Experienced car accident lawyers understand how to win lawsuits against negligent drivers. 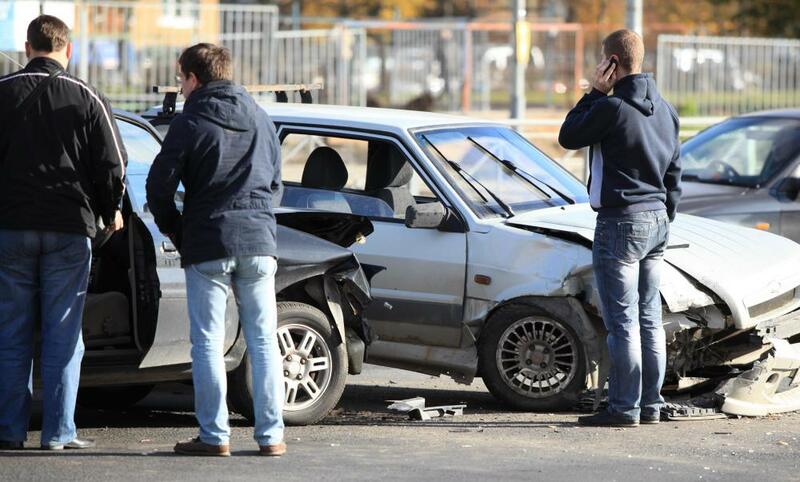 Most car accidents will not require a lawyer, even if there are injuries. A car accident lawyer is an attorney that specializes in civil cases related to automobile accidents. In the vast majority of cases, this type of lawyer is also known as a personal injury attorney. The job of the car accident lawyer is to get a client the most compensation possible for any damage or injury done during the accident. This usually includes medical expenses, but could also include damage to property if there is some sort of dispute about how much was damaged, or what the cost of the damage would be. Most car accident lawyers work in firms that specialize specifically in personal injuries. Therefore, finding one can be relatively easy, especially in major cities. Most phone books will divide lawyers into specializations. These lawyers are also among the most prolific advertisers for legal services. Though any lawyer can litigate any case, a car accident lawyer will likely have more experience dealing with complex medical and technical issues related to car accidents. Further, they will also know the most effective experts to call upon for testimony. Most individuals will not need a car accident lawyer, even if injured. Even if the accident is not the driver's fault, the other insurance company will usually work with the injured party to make sure all expenses are paid. They may even offer some reimbursement for lost time from work. 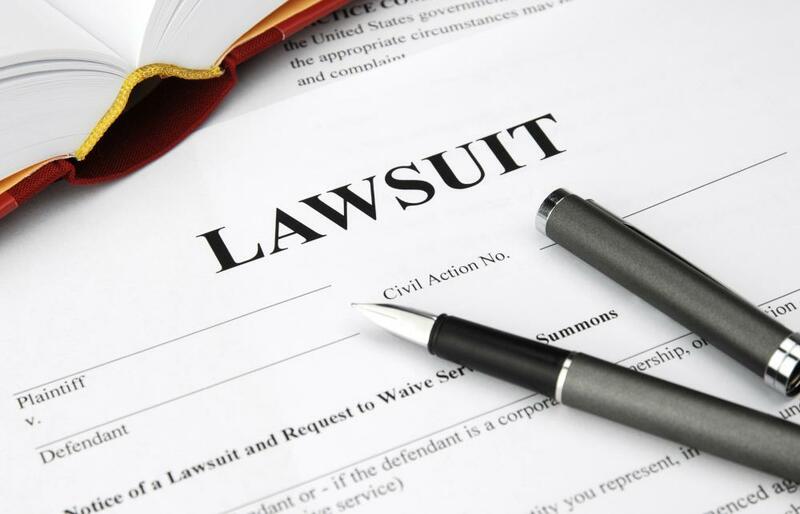 In most cases, even the threat of litigation is enough to prompt the insurance company to choose a settlement, rather than try to fight the case in court. There are two main ways a car accident lawyer will charge a client. The first way is a flat fee, which is determined based on hours spent on the case. The client will also be responsible for any expenses incurred during the litigation, such as long-distance phone calls, office supplies, expert witnesses and so forth. The other way lawyers may choose to charge is a percentage of the total amount awarded. Though this can seem very attractive to most people, it is usually a more expensive way to pay for legal services, and lawyers will be more picky with the cases they choose. Of course, if the case fails, the client will not owe anything at all under this payment scheme. Once a car accident lawyer is hired, the case still may never get to court. Most lawyers will work hard to come to a reasonable settlement that is acceptable to all parties. This takes away the chances of getting a more unfavorable settlement in court, and also avoids a lot of red tape and extra expense. For the car accident lawyer, it also means freeing up time for other cases. Only unusual cases, where there are significant concerns from both parties, normally make it to court. How Do I Choose the Best 18-Wheeler Accident Lawyer? Are Fatal, Single Vehicle Car Accidents Common? How do I File for Car Accident Compensation? What is an Auto Accident Settlement? Thanks for all the great advice. I want to find a car accident lawyer. I think my friend deserves to be helped! I had an experience with a car accident lawyer. He did a very good job. Yes nearly half of the money went to him, but he did all of the work. I preferred not to hire a lawyer at all, but since the insurance company was taking their sweet time, i had no other option.